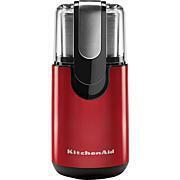 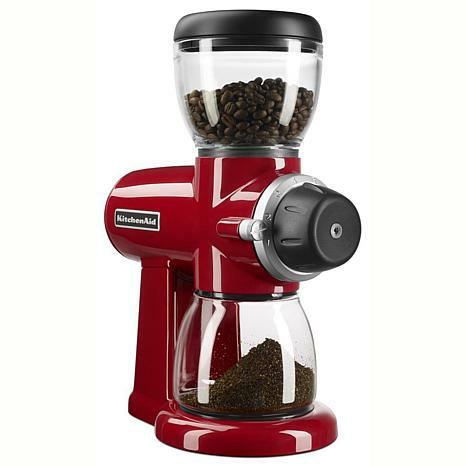 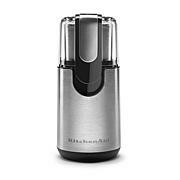 Grind your coffee beasns just how you like with the KitchenAid Burr Grinder. 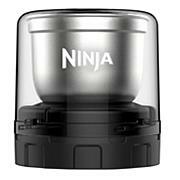 This grinder features 15 grind levels for French Press, Pour Over, Drip Coffee, Espresso and anything in between. 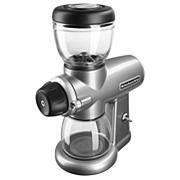 And the glass bean hopper holds up to 7 ounces of beans.